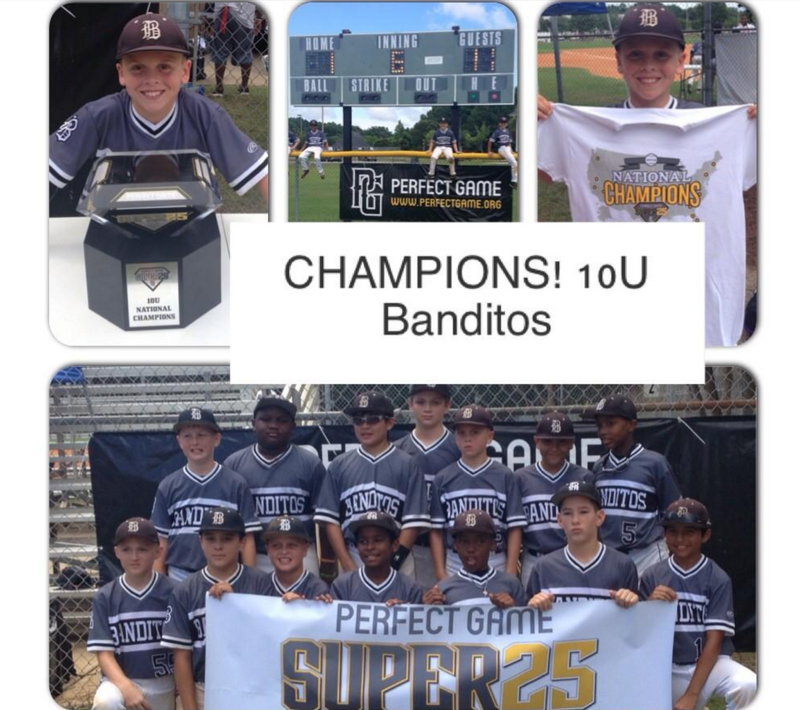 The 10u Banditos were able to win the Super25 National Championship this past weekend in dominating fashion, beating a very talented Easton Elite team 11-1 in the final game. 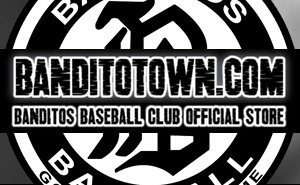 The championship game was a rematch from earlier in the tournament, where the Banditos were able to scrape together a 6-5 victory. 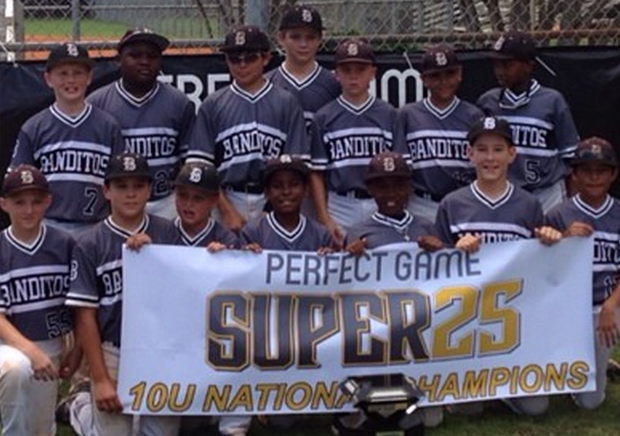 The title game was just as tough a battle through the first three innings, but the Banditos exploded and took control of the momentum in the fourth. Vincent Segovia was very good on the mound for Easton Elite before things began to unravel for them, and he performed much better than his final line would indicate. While the Banditos hammered the ball on offense, the biggest reason they won was because of the outstanding performance from their starter, right-hander Andy Leon. Leon was exceptional throughout his complete-game effort, as he walked just one batter and gave up three hits. 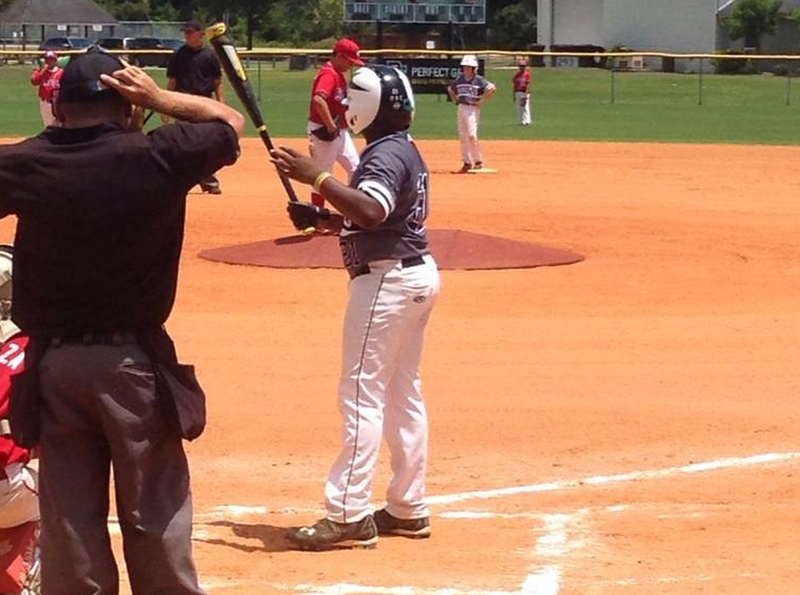 His outing is even more impressive considering how good the Easton Elite offense is. From top to bottom, the Easton Elite lineup has great hitters like Segovia, Jesus Villalobos, and Lucas Mistone. Leon was able to overcome the vaunted Easton Elite offense and keep his team in the game until the offense was ready to get going. Leon had a simple approach coming into the game. “I was planning on throwing strikes and letting my defense help me,” he explained. “I’ve been throwing mostly fastballs and curveballs.” That approach worked perfectly, as he pounded the zone and his defense made every play behind him. The 10u Banditos that won this weekend will likely lead older Banditos teams to championships in the future. 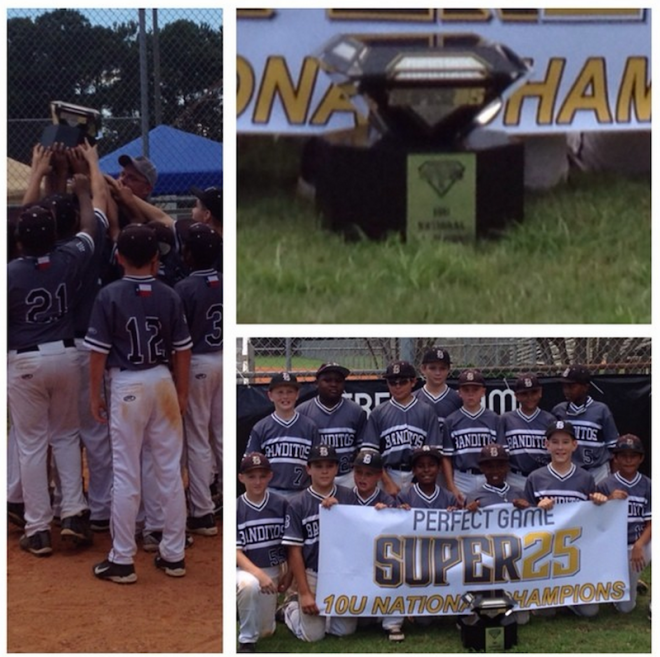 The 10 Super25 Championship is just the beginning for a great group of kids, who were able to come together as a team and win something special.